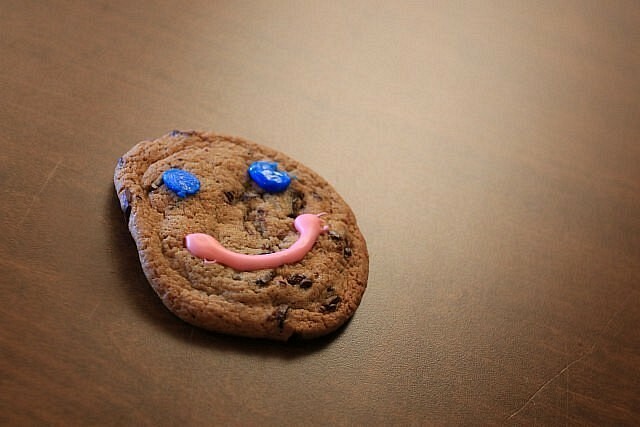 Starting today, Windsor and Essex County area Tim Hortons’ are once again serving up Smile Cookies — their chocolate chunk cookies sporting a happy face — for $1. All proceeds from sales of the cookies will go towards the John McGivney Children’s Centre and Maryvale. The cookies will be available until Sunday, September 17th.